WING IT OR NOT TO WING IT??? This is what I've got so far....any suggestions welcomed. Day 1 - Arrive in Glasgow (unsure what to do exactly this day - we will be tired after flying all night). Day 2 - We head to Oban....stopping off at Balloch Castle, Loch Lomond, Kilchurn Castle and Dunstaffnage Castle. Check out the Oban distillery. Possibly Inveraray Castle. 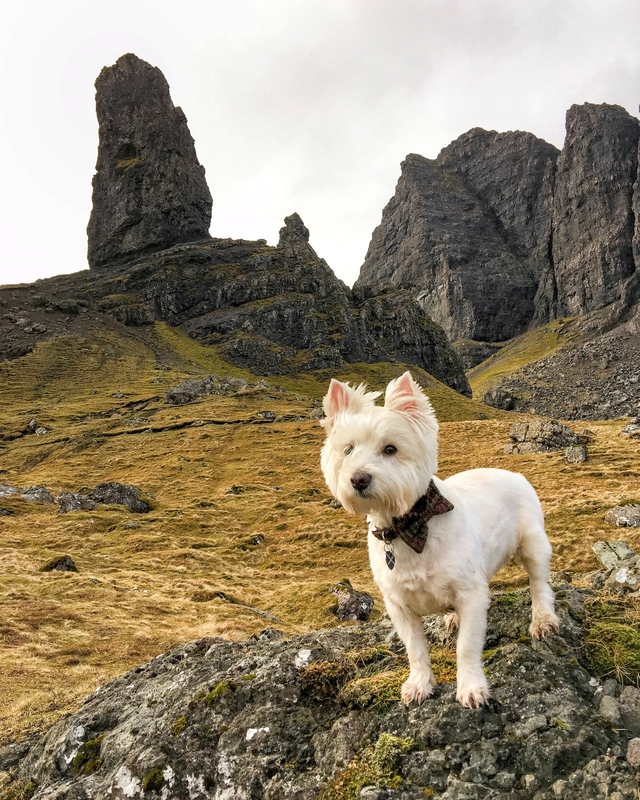 Day 3 - We head to Isle of Skye. To get to out hotel that evening we can drive 2 hours and 50 minutes (via ferry) or drive the longer route 3 hours 7 minutes to avoid the ferry. My question is what is the better route. For scenery? For pit stops? Good photo ops? Day 4 - We head to Inverness. I know we want to do something with Loch Ness. Day 5 - Head to Dundee (original plan was to stay in Perth) I changed it. Not much of driving distance coming from Inverness. What things do we pass? What is a must do between day 4 and 5. Day 6 - We head to Edinburgh. Stirling first. We have day 6 and 7 between Edinburgh and Glasgow. What do you suggest? After that head to Dublin for U2 concert! Hi @mcalrow, my suggestion would be on day 3 take the long road and see Eilean Donan Castle etc. 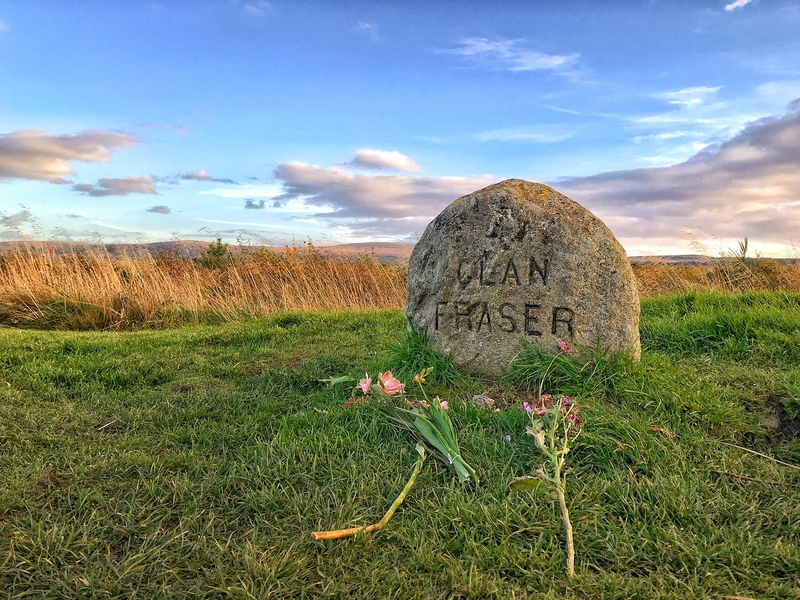 Day 4 have you thought about Culloden battlefield (amazing, goose bumps) and Cawdor Castle. Day 5 Aviemore in the Cairngorms National park or Pitlochry are both great places to stop. Both of these are a must with so much to see and do. @mcalrow Loving the suggestions put forward by @fishypro For Day 3, I suggest going the ferry route because you'll be using the other route to go to Inverness on Day 4 anyway, stop over at Eilean Donan on the way. There is some superb scenery on the ferry route including stops at Glenfinnan (for the views) and Arisaig / Morar (for the beaches). Be sure to book your car on the ferry ahead of time. Here is my suggestion as someone who has lived in Scotland for some time now, I'd ditch the day between Edinburgh & Glasgow and use that time as more Skye time. The island is huge, remote and just so damn amazing. Having seen a lot of Scotland, if I were to do your itinerary, I would end up regretting spending only a day on Skye. I too would pick Perthshire over Dundee but if you're more of a city person then the latter is better. Perthshire is packed with natural beauty. Also try to visit Stonehaven (not far from Dundee) to visit Dunnottar castle, one of Scotland's prettiest IMO. @Horizons and @fishypro thank you thank you. Excellent information. I will be looking into those suggestions! How about Distilleries? Any places you recommend with the road trip we have in mind? Day 5 - Inverness - Culloden Battlefield, a distillery, castle - Balmoral? I'm trying to squeeze anything/everything we can on the way between our stops.... what is on my way?? Any suggestions for 'must see' along the route?? Looking for 'off the beaten path' places...thanks! @mcalrow On your route, I'd recommend visiting a Speyside distillery or two. Glenlivet & Glenfiddich run free tours and there's a whole range to explore. There's also Talisker on Skye if you like your whisky smoky. @McAuley That is a very ambitious itinerary to say the least. Skye to Oban to Glencoe in a single day doesn't quite sound right. And a lot of Scotland's attractions can be on the way on this route, listing all of them will take ages I generally take inspiration from Facebook / Instagram and map out places I'd like to visit to see if they are on my route. @mcalrow sounds like a fun packed itinerary. 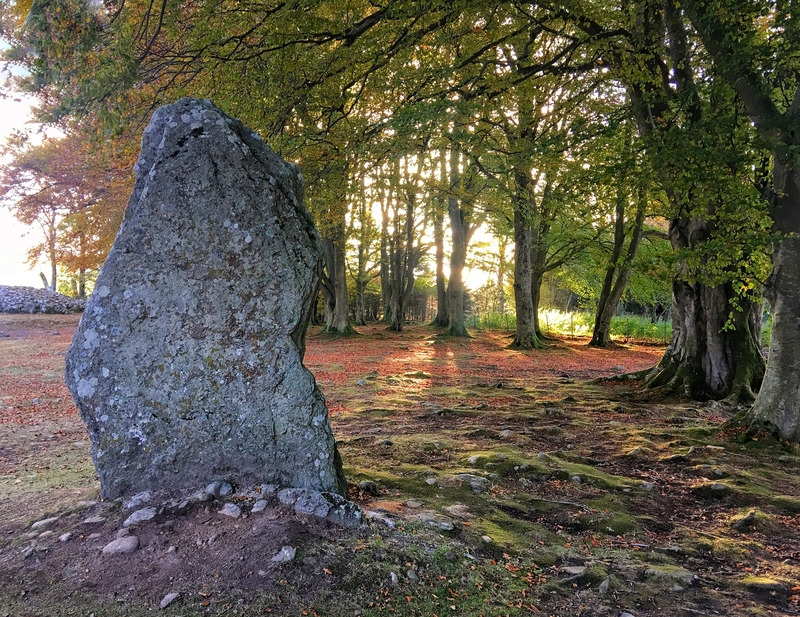 If you visit Culloden Battlefield make sure you don't miss the amazing Clava Cairns a stone throw away. It's a very atmospheric bronze age burial site with stone circles and burial cairns. From Inverness Marina you could take a dolphin spotting boat trip. Dolphin Spirit are excellent. Try to book a tour at high tide if you can as you've got a better chance of spotting them then. Loch Ness has the spectacular Urquhart Castle which is well worth visiting. When you visit Loch Lomond if you have time climb Conic Hill, it's a short, fairly easy climb with really rewarding views. The Oak Tree Inn is at the bottom of the hill so you can reward yourself with a cold beer afterwards. There's lots to see and do around Dundee. Visit the ship Discovery which is in the harbour. There's also the beautiful MacManus Gallery. Dundee is an urban, gritty city but it's steeped in Scottish history and shouldn't be overlooked. 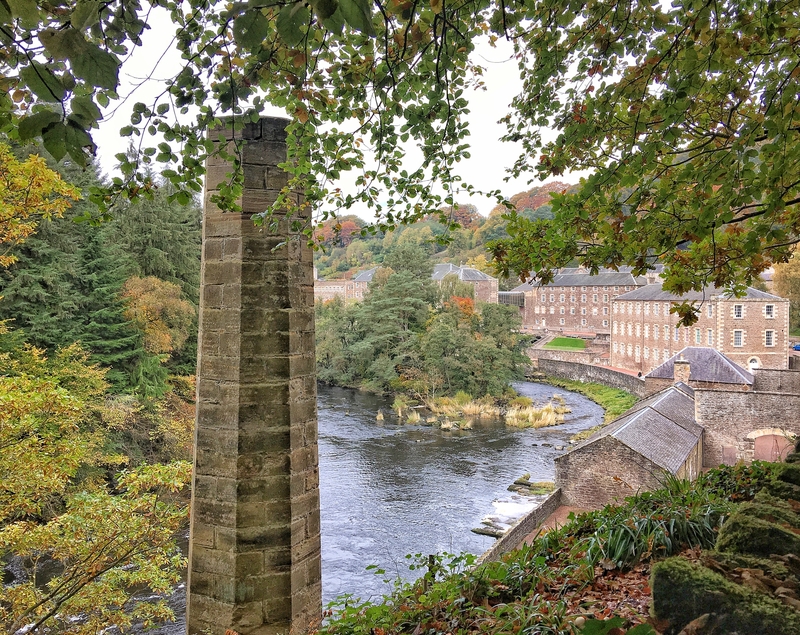 New Lanark between Edinburgh and Glasgow is well worth visiting. It's a historic mill town in a lovely leafy setting. You can walk to the beautiful Falls of Clyde too. There's also the Falkirk Wheel and the Kelpies. Skye, if you like a good view and impressive rock formation then a climb up to the Old Mann of Storr is a must. Staffin is quite close too so you can go and see dinosaurs footprints on the beach. I like the blackhouses near Uig. They house a museum of island life which is interesting. Flora MacDonald's grave is there too and worth paying a visit. I'm not overly fond of Skye as for me it lacks the stunning beaches and dramtic historical sites that some of the other islands have. As a compulsive traveller and Scottish travel blogger I do visit fairly regularly though, so it definitely has enough good points to draw me back. 3 times this year infant so maybe I don't dislike it that much after all. For photo opportunities you won`t beat Skye. (Wildlife and Landscapes) You may find you`ll need an extra day there. I would say that day two will be a challenge. It depends on how long you expect to stay at places and whether or not you get lost en route. For instance, visiting Kilchurn looks simple but after you've parked your car, there is about a quarter mile hike to the castle. If you stop to appreciate anything, count two hours for that stop. I've been to all of those places and would plan on doing one third of what you have listed or you'll find yourself racing from one to the next and frustrated. Don't be misled by what looks like a short distance on the map (or estimated times on the internet). It ALWAYS takes more time to do things than you expect.